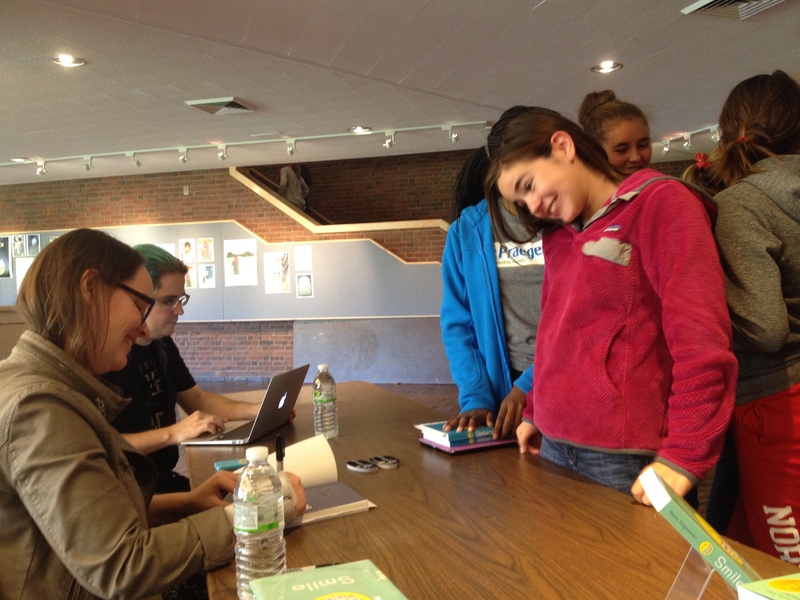 Thanks for a great visit, Raina Telgemeier! 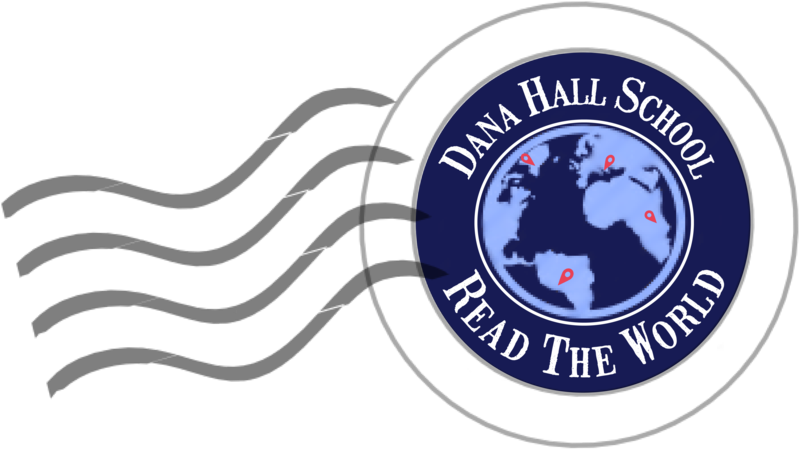 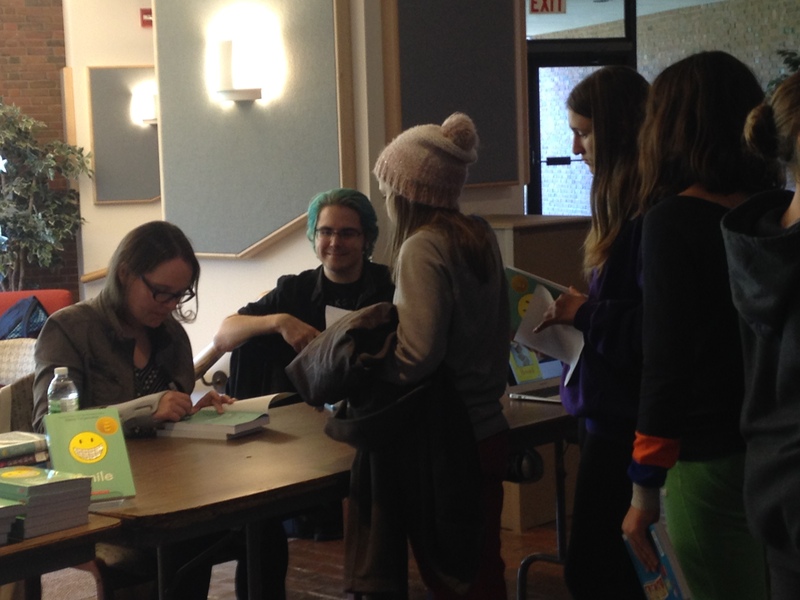 Home > Blog > Events > Thanks for a great visit, Raina Telgemeier! 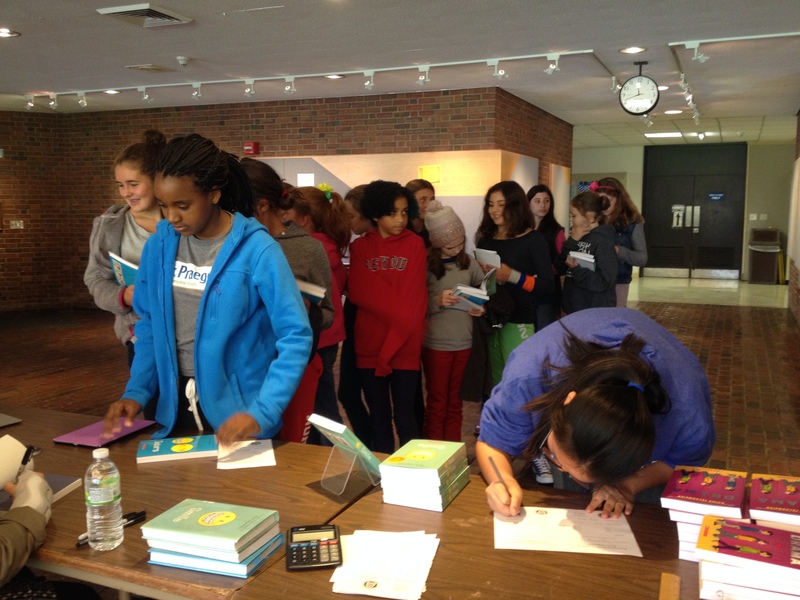 We’re ALL about the books!